Scott's educational background is unknown. 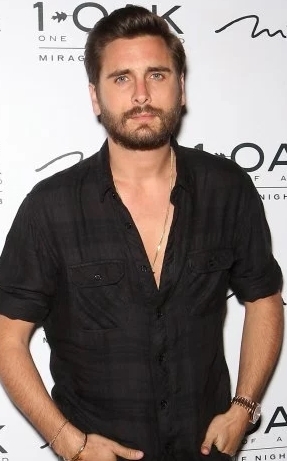 Scott Disick is a TV reality star, who has become famous after his on and off relationship with famous socialite and fellow TV personality Kourtney Kardashian, who is not only his long-term girlfriend but also the mother of his three children. He was born in 1983 in New York. He had public relationship with Kourtney until 2015 and the whole America watched their story as a part of Keeping up with the Kardashians show. Mother: Scott's mom's name is Bonnie. Father: Scott's dad's name is Jeffry. Siblings: Scott has no sisters or brothers. Wives and kids: Scott is unmarried and he has never been because of his long-term girlfriend Kourtney rejected his proposal once. Still, they have three children together, whose names are Mason, Reign, and Penelope. Scott has been dating Kourtney Kardashian for years and he has had other girlfriends during their many breakups. The couple eventually separated forever after Scott cheated on her with one of his exes. Scott's estimated net worth is $16 million. That money comes from his public activity, TV salaries, and other businesses. Place of living: Scott lives in Los Angeles in his luxurious mansion. Cars: Scott owns several expensive cars and other vehicles. He says the best thing about Kourtney is her sense of humor. What else is he known for apart from taking part in Kardashians'show? He's also a model and manager of GNC. What other TV shows was he on? He was on "Kourtney and Khloe Take Miami" among other shows, where he appeared episodically. Why did he break up with Kourtney at the end? In 2015, the couple separated forever because during one of their reunions he was caught with his ex-GF Chloe Bartoli. Scott has alcohol-related issues for a long time - and this caused him a lot of trouble, including breakups with Kourtney. How popular is he on Instagram? 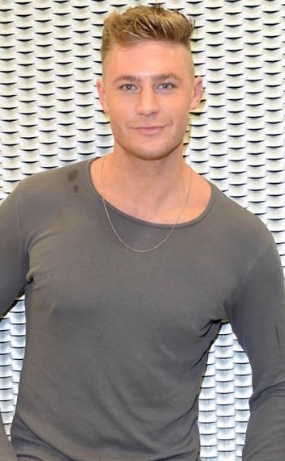 Scott's long connection with America's most famous TV family led him to immense fame - he has over 20 million of followers on Instagram, not to mention other social media.